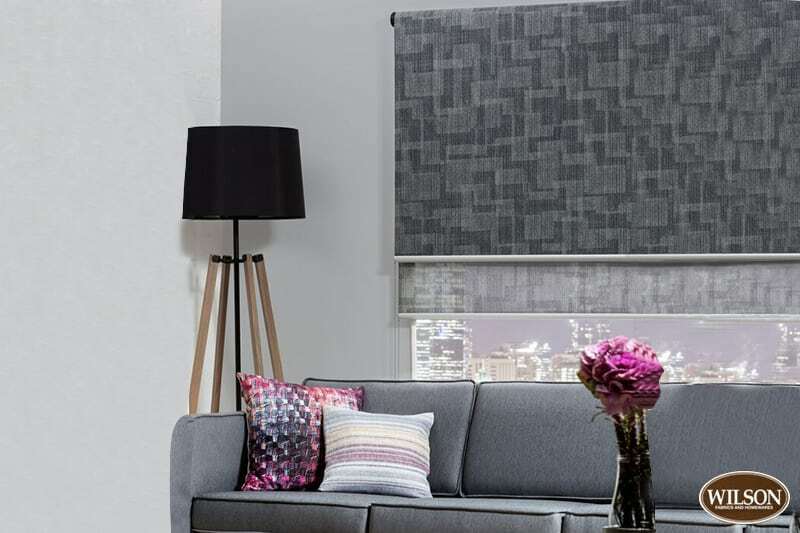 TLC Blinds & Screens have an extensive range of quality fabrics to choose from and can assist you in selecting the right combination for your windows. 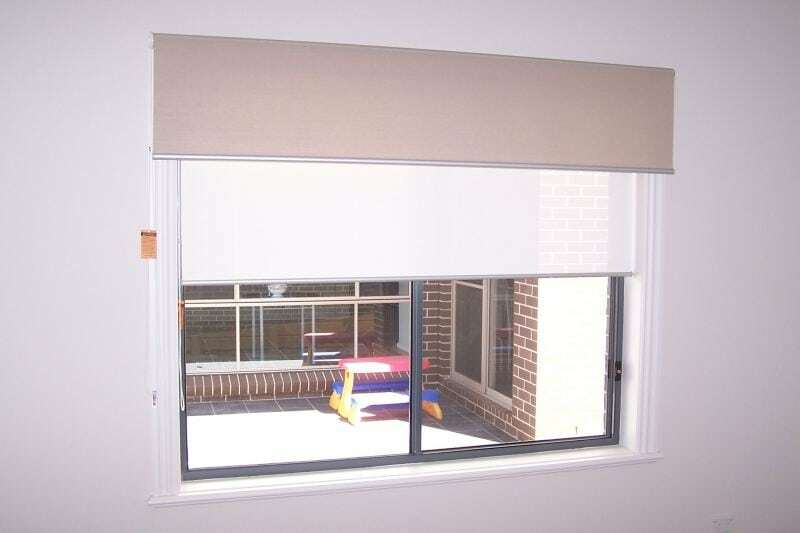 Roller Blinds come in many different styles, configurations, and fabrics. Gone are the days of only having the traditional spring controlled Holland to choose from. 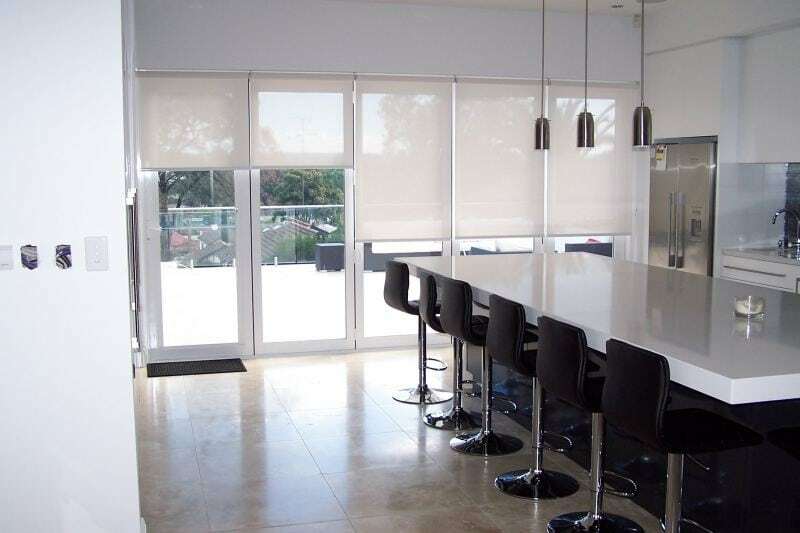 Today’s Roller Blinds come with chain controls, double rollers, multiple blinds with single controls, to fully automated hardwired or remote control operated. 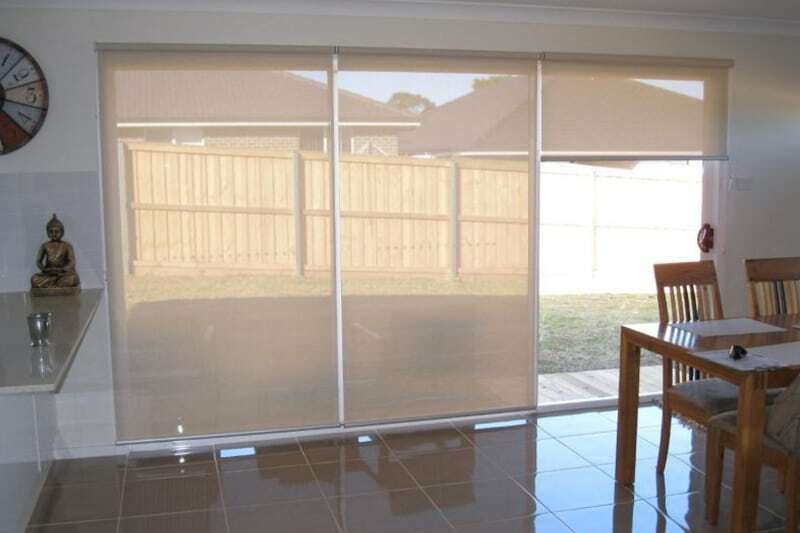 Combine this with a large range of fabrics ranging from block outs and translucent, to sunscreens that shade and filter light/heat control, but let you view the world as it passes, the choice is nearly endless. 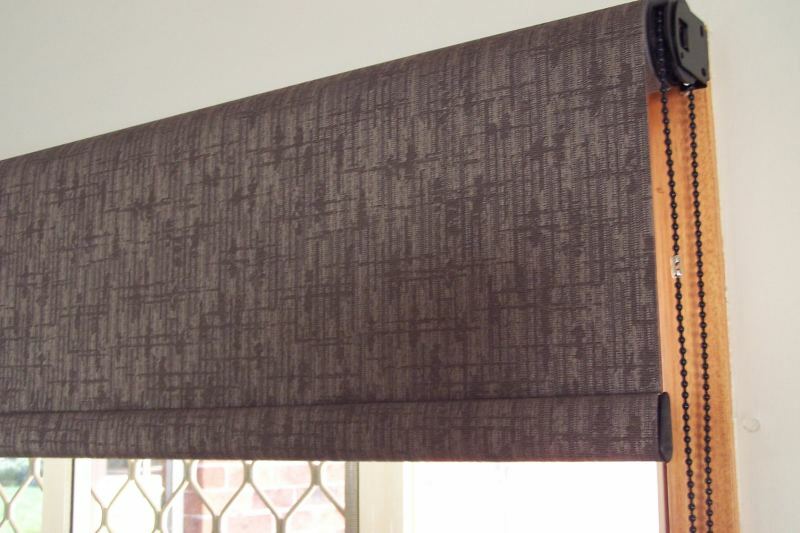 Roller blinds are durable yet stylish. 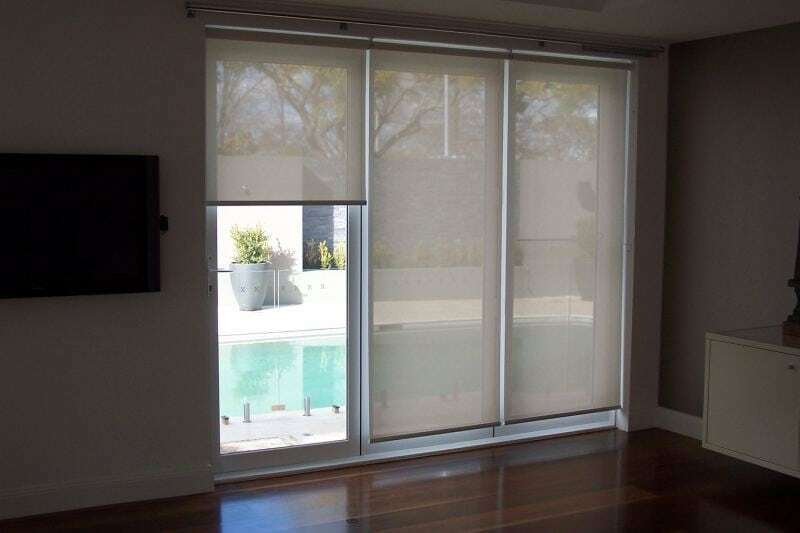 They offer light control into your house. They can be complete block out or they can let in light.